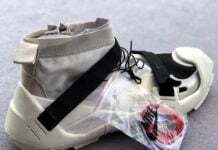 Expect to see a lot more Nike player exclusives for various Universities. 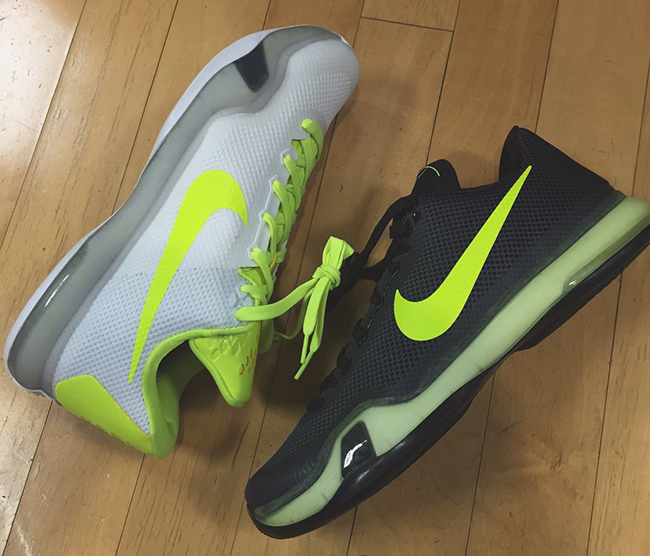 A new pair has leaked today, the Nike Kobe 10 in two different colorways for Baylor University. Nike dressed two pairs of the Kobe 10, one for away and the other for home games. 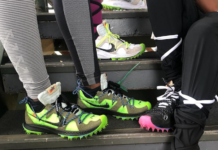 The first features a black base with volt accents hitting the swoosh and tongue. 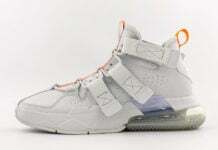 The second comes in white while volt again hits the swoosh but then is used through the tongue, heel and laces. 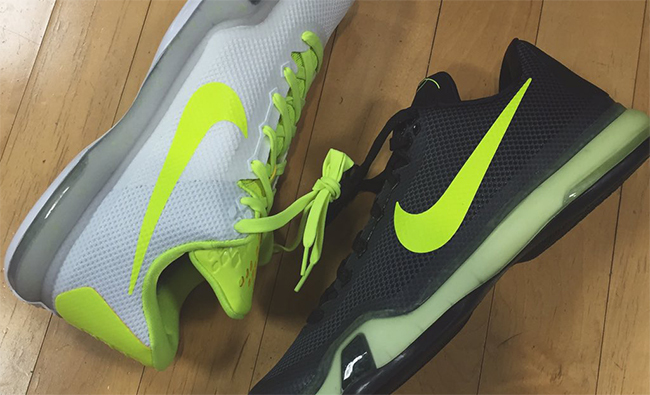 Below you can see a larger image of the both Baylor University Nike Kobe 10 PEs. 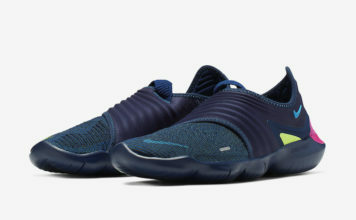 Like always don’t expect them to release, but it would be kind of cool if Nike actually did a player exclusive series using their basketball models for select colleges. Which pair are you feeling more?